Always be carrying around a power strip as well — it’s a great way to meet friends at airports! What were the first 5 rules? Rule #5 Place Polldaddy stickers on all the things. 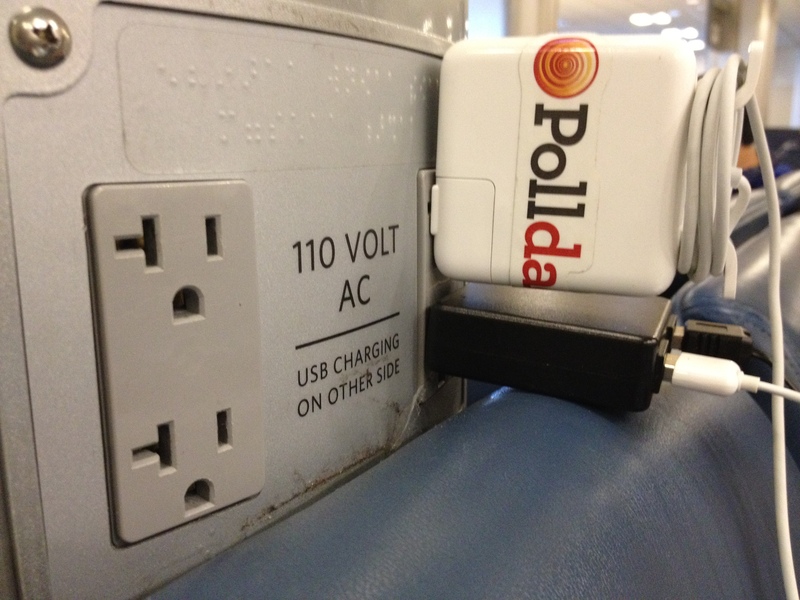 Rule #5 breaks rule #6 – if you put a Polldaddy sticker over the outlet, you can’t use the outlet it to charge anything. #4 — Always leave them wanting more.